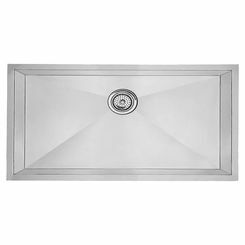 Looking for a 32-3/32" x 20-7/8" undermount sink for your kitchen? Do you want it to be useful and decorative? 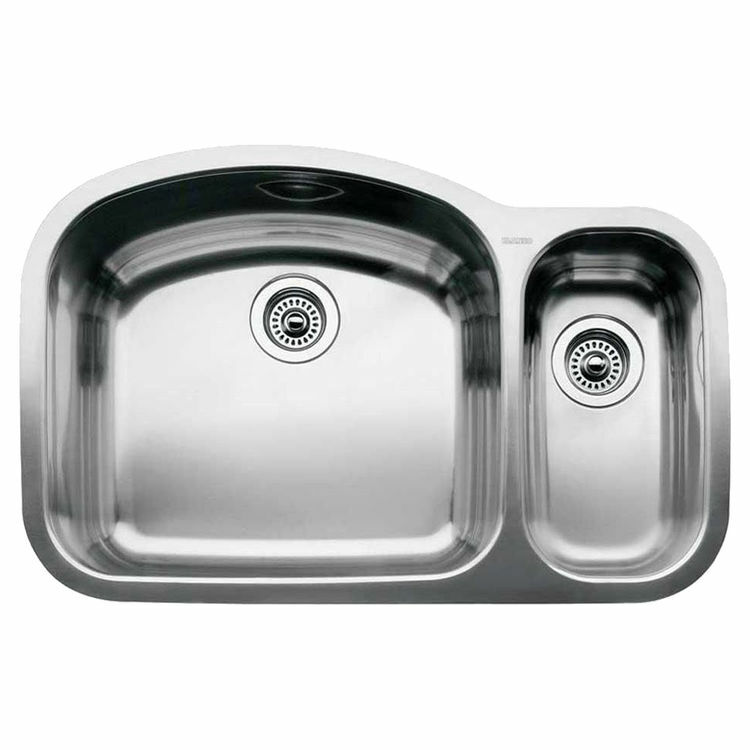 Then, it sounds like a kitchen sink from Blanco is what you want. Blanco showcases this 1-1/2 bowl which belongs to the Wave Collection, the 440246. This Blanco 440246 comes with a satin polished finish which gives brightness and is smooth to the touch. It is made of type 304 18-gauge stainless steel that provides resistance to stress corrosion cracking. This 1-1/2 bowl permits installation of a knee space whenever necessary as the drain pipe is placed far enough at the back, thanks to its rear drain placement. That provides a maximum flat space. The measurements of the bowl depths are: 10" (left) and 6" (right). 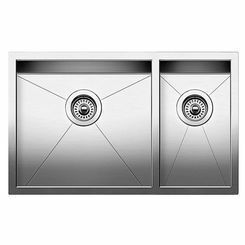 This undermount sink features sound-deadening pads that absorb vibration, keeping the noise level (that comes from pots or pans hitting the sink or water splashing and dripping on the sink's inner walls) down. That gives a satisfying experience every time you use your sink. It is ASME 112.19.3-00-compliant and IAPMO/UPC-listed which means that it has a design that includes proper backflow prevention and is thoroughly evaluated for safe and sanitary plumbing systems. 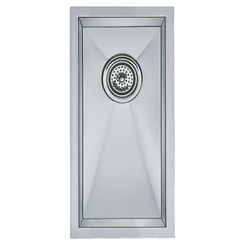 This Blanco 440246 requires a 36-inch outside cabinet. Please see the specification sheet for more details about this product. Founded in Germany, Blanco has developed to be one of the leaders in manufacturing kitchen sinks and faucets.  They humbly and passionately elevated the standards for luxury faucets, sinks, and decorative accessories.